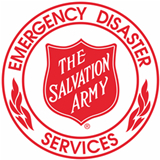 As the red shield of The Salvation Army continues to be a beacon of compassion, the Emergency Disaster Services (EDS) logo of The Salvation Army shines brightly for victims of disaster. 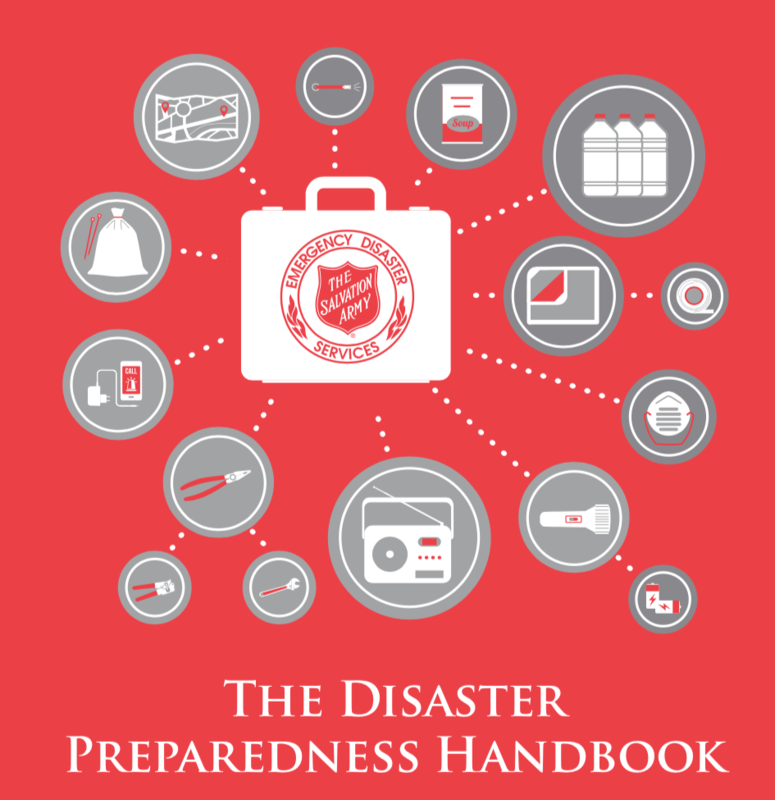 When disaster strikes, Salvation Army staff and volunteers alike are often the first on the scene and the last to depart, honoring a century-old commitment to serve those in need, at the time of need and at the place of need - bringing immediate aid, psychological support and spiritual counsel to individuals and families whose lives have been disrupted or shattered by forces beyond their control. 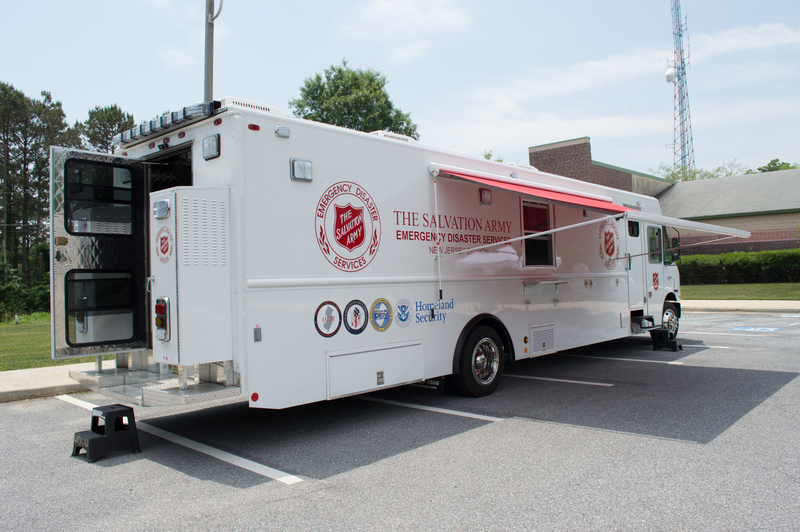 The Salvation Army’s Emergency Disaster Services (EDS) has grown into an international network involving thousands of trained personnel worldwide, including many volunteers. EDS personnel respond to incidents of various sizes and scopes. In following with its holistic ministry, the Army provides support that meet the immediate, as well as long-term, physical, emotional and spiritual needs of disaster survivors and responders. The Army’s established and well rehearsed emergency protocol allows the organization to deliver fast, efficient service to first responders as well as those impacted. 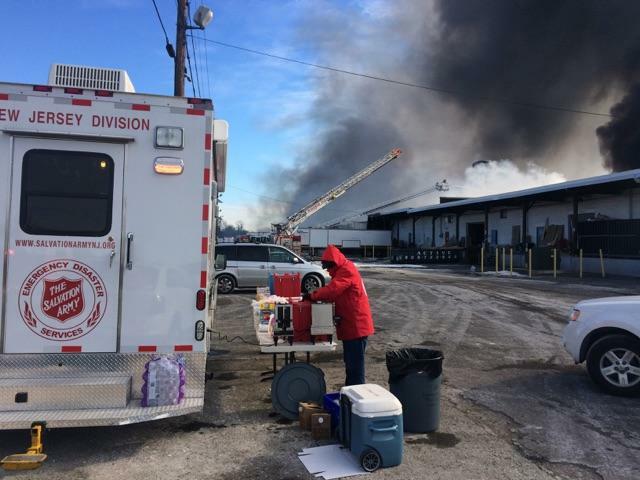 The Salvation Army endeavors to ease human suffering wherever it is found and draws on a wide range of resources which rapidly shift into action when a disaster strikes. The frequency and impact of natural disasters is on the rise worldwide. Earthquakes, hurricanes, tsunamis, forest fires, tornadoes, ice storms and severe rain storms are happening more often than ever before. For example, in the fall of 2017 Volunteers, Officers & Employees from New Jersey were deployed to Texas, Florida & Puerto Rico in response to the numerous Hurricanes that ravages those areas. This is in addition to the smaller but not less important disasters both natural and man made that happen in New Jersey everyday. The response to a disaster is only a portion of what we do in EDS. Training, mitigation and preparation go on 365 days a year. The motto in NJ is failing to plan, is planing to fail. Click here for our 2017 Fact Sheet. 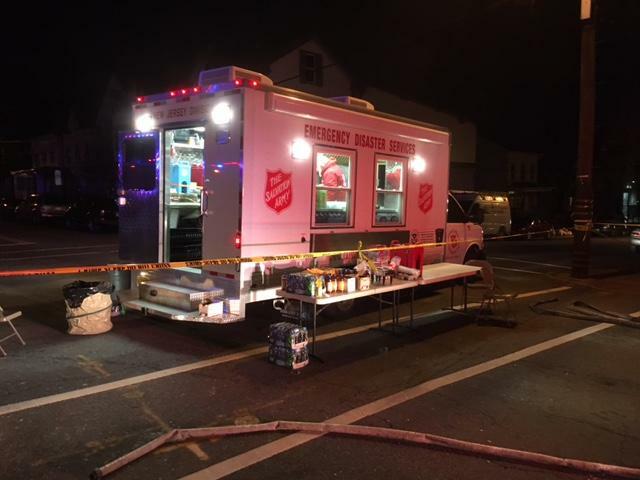 The Salvation Army Emergency Disaster Services are funded entirely by donors, and The Salvation Army uses 100% of all disaster donations in support of disaster relief operations. Click here to donate now! 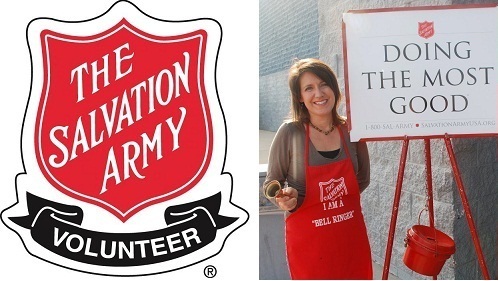 Become a member of The Salvation Army Volunteer Emergency Disaster Services program! 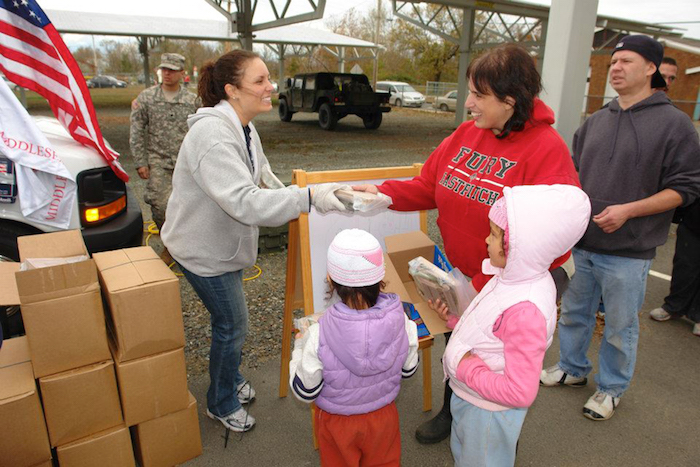 The Army needs dependable, dedicated volunteers to help when disaster strikes. New volunteers are given valuable training as a matter of preparedness while seasoned volunteers meet periodically to enhance their knowledge base and share their experiences. 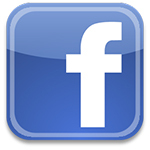 To apply to volunteer with EDS, please complete our volunteer application.